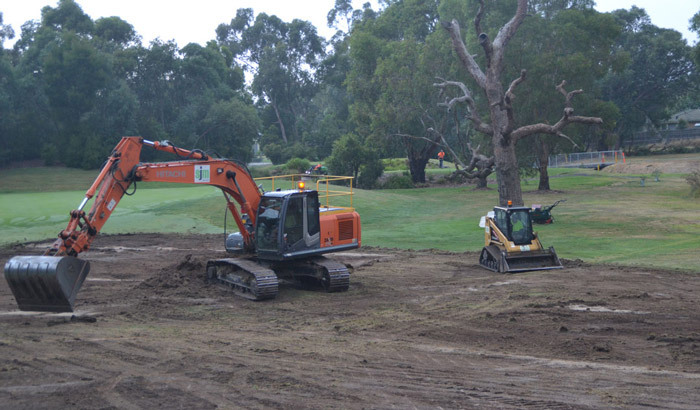 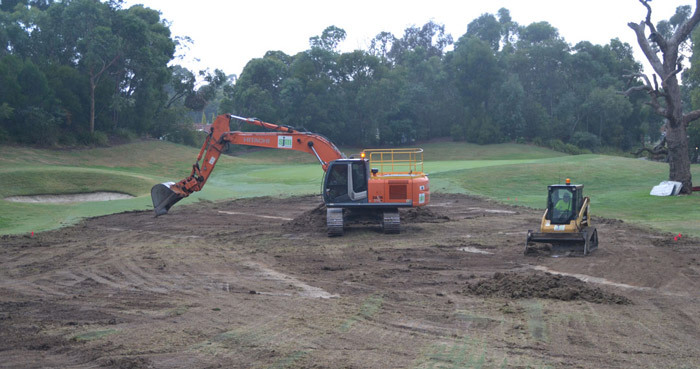 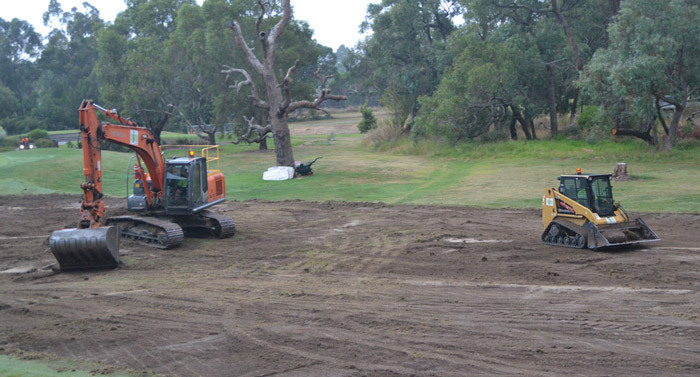 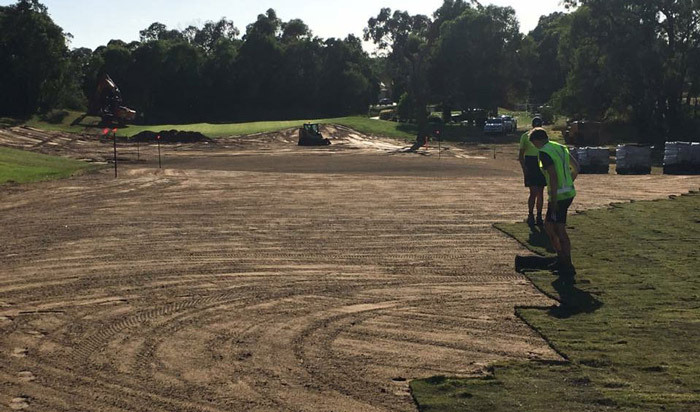 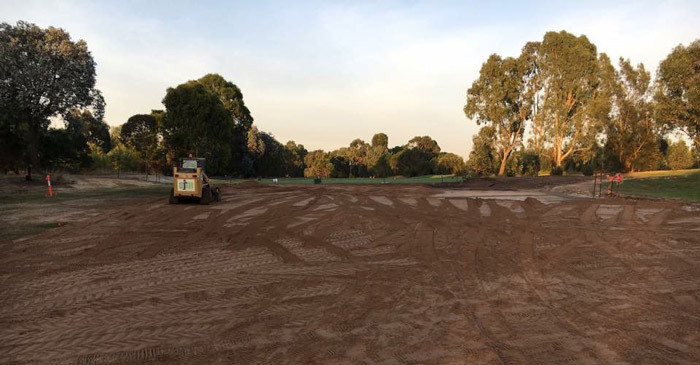 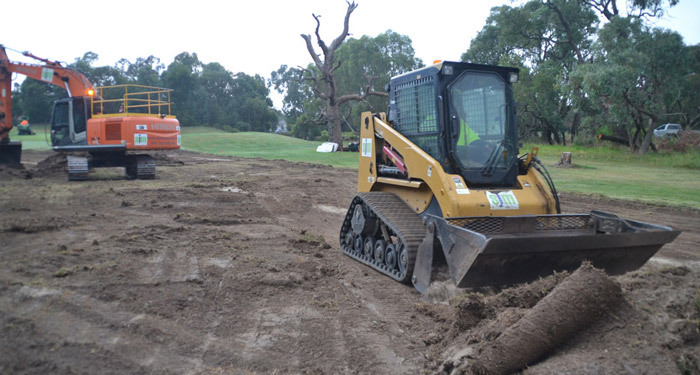 Project Description: Ongoing course improvements for a all year round playability. 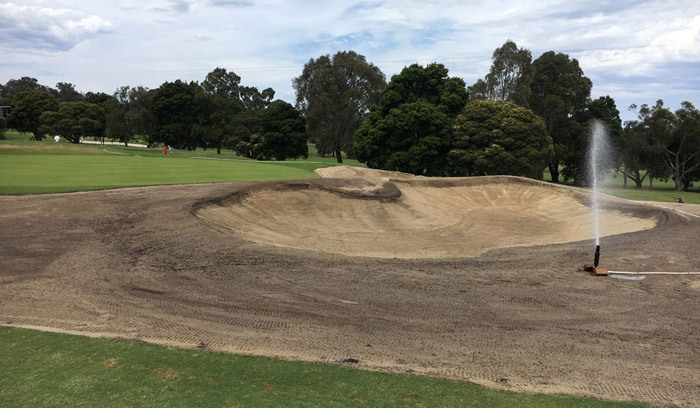 Existing Bunker reconstruction & new bunker construction. 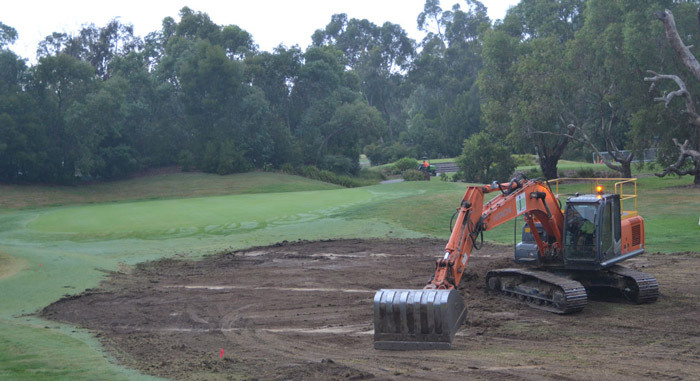 Reshaping & sand capping existing fairways and green surrounds which have water logging issues. 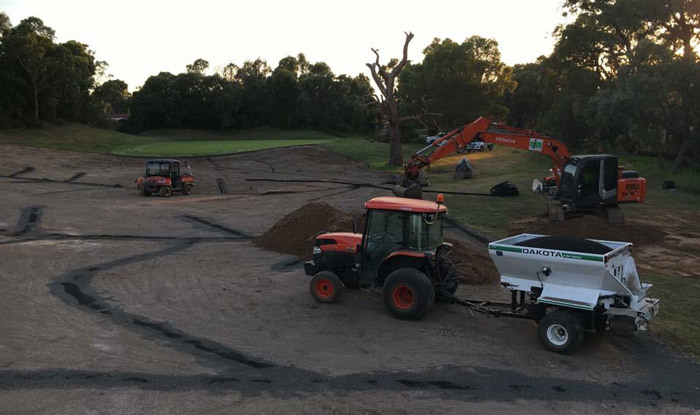 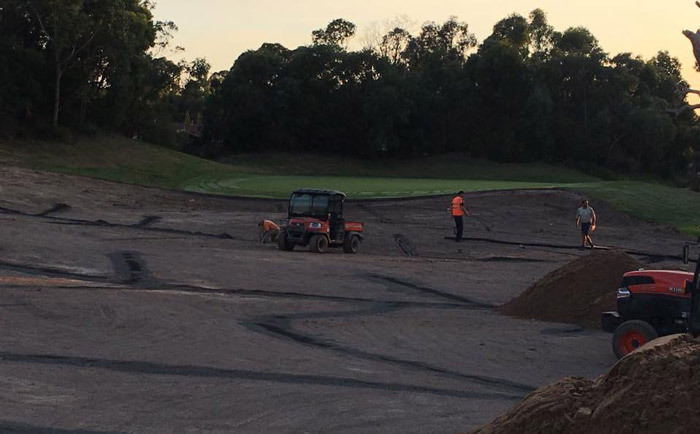 Kilometres of Drainage installed throughout both courses.